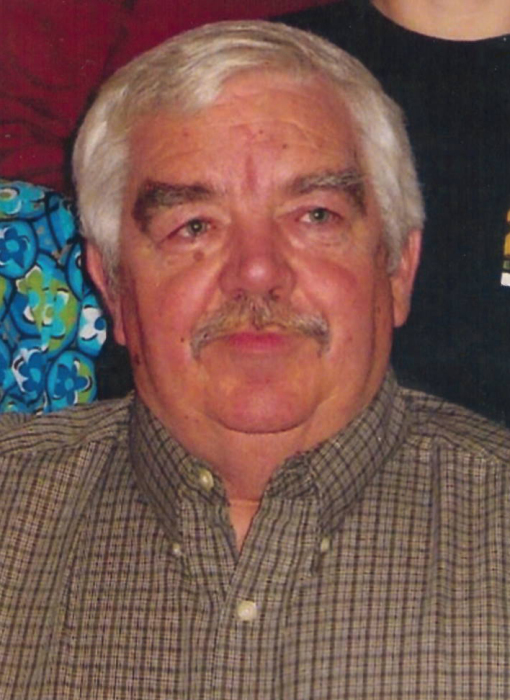 Randy Brown, age 64 of Elbow Lake, died January 16, 2018 at his home in Elbow Lake. Randy Wilson Brown was born November 17, 1953 at Lake Region Hospital in Fergus Falls, MN to Ronald and Jeanette Brown of Elbow Lake, MN. He graduated from Elbow Lake High School in 1971, and was united in marriage to Nancy Jo Brehmer on July 27, 1971. Randy worked at Cenex in Elbow Lake, ADM (Archer Daniels Midland) Minnesota Valley Breeders – New Prague & Detroit Lakes, MN, Wendell Farm Store, Mendelson Egg Company, and the past 23 years at Elbow Lake Coop Grain. Randy was an active sportsman, hunting ducks, geese, pheasant, deer, and did a lot of fishing. His love for baseball had him playing in high school, on the town team and legion team. He also played slow pitch softball for years. Randy and Nancy started taking a couple trips each year starting in 1996, antique shop hopping their way through many southern states searching for treasures until 2010 when Randy suffered a brain aneurism. Since then, they spent their time searching closer to home. Randy retired in June of 2016. He loved to watch Storage Wars, American Pickers, Pawn Stars, Antique Road Show, Gold Rush and cheer on the Minnesota Twins. Randy is survived by his wife, Nancy; daughters, Sondra Englund and Carie (Kevin) Hanson; 6 grandchildren, Amanda, Madison and Logan Englund and Tyler, Erin and Jessie Hanson; brothers, Roger (Phyllis) Brown and Ron Brown; and sister, Janice Brown. Randy was preceded in death by his parents, Ronald & Jeanette Brown and brother, Rickie. Memorial Service: 11:00AM Friday, January 19, 2018 at Christ Lutheran Church, Elbow Lake with visitation one hour prior to the service at the church.